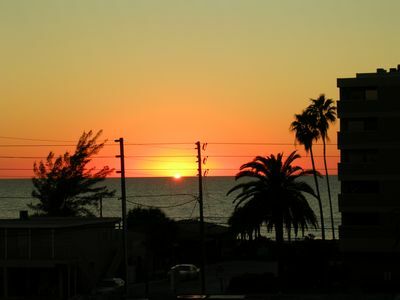 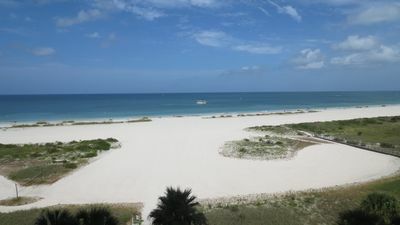 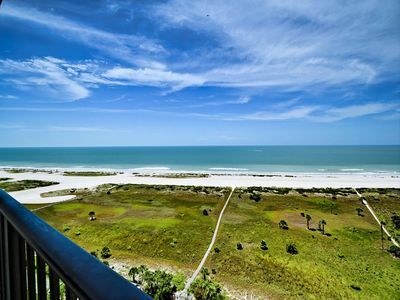 Welcome to our comfortable and cozy beach-front studio condo, located directly on the whitest and softest sand of Sand Key Beach, on the Gulf of Mexico. 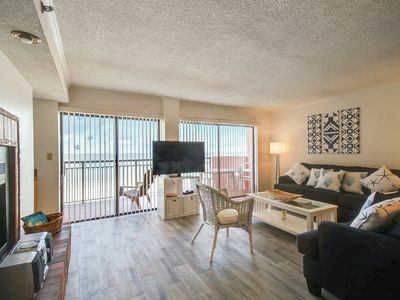 While neighboring luxury hotels and various attractions, this studio provides optimum tranquility and privacy due to its location on Sand Key's private beach. 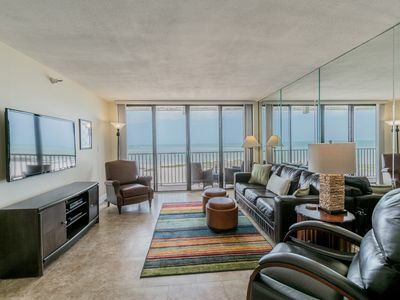 This open and spacious apartment is on the building's 7th floor. 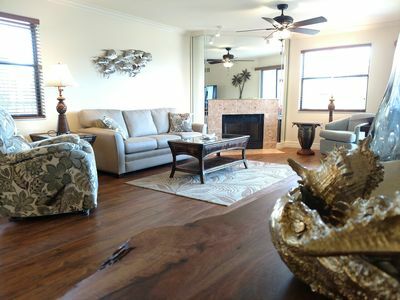 Studio amenities include a fully equipped kitchen and bathroom, a murphy queen size bed (sleeps 2), two reclining sofas . 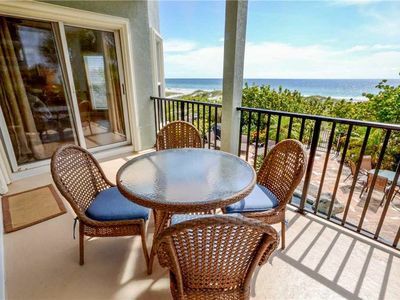 Open space living room with a flat screen smart TV, lots of closet space, and a large outdoor balcony, perfect for watching the beautiful sunsets while overlooking the ocean. 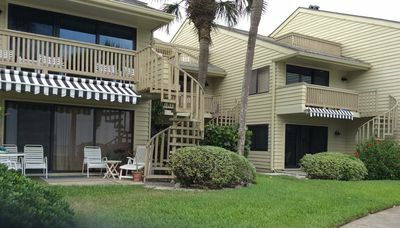 Located on each floor are washers and dryers for your use. 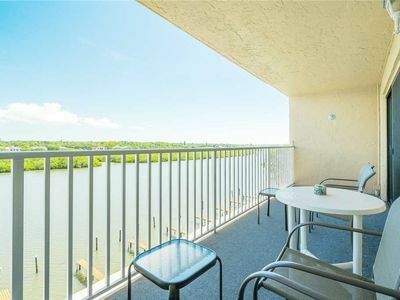 Entry-way balcony offers a view of the inter-coastal waters of Clearwater Bay. 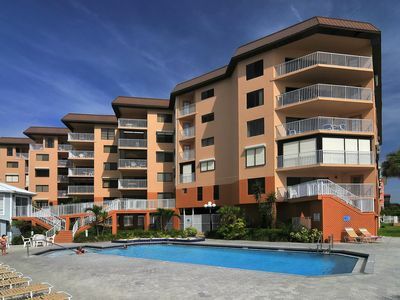 Enjoy the family-friendly environment, with access to the large outdoor swimming pool equipped with lounge chairs and tables. 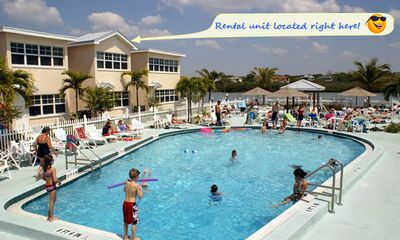 We also included a set of the beach chairs and umbrella for your convenience. 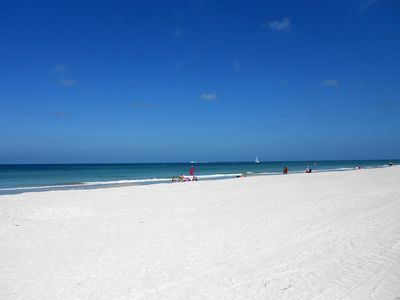 necessary due to Clearwater's convenient and accessible public transportation (Jolly Trolley and PSAT). 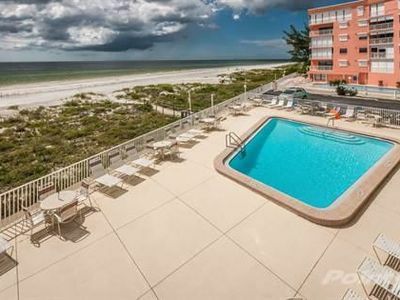 Condominium grounds include outdoor showers on the beach entrance, and pretty gardens surrounding pool area, as well as barbecues available for outdoor grilling. 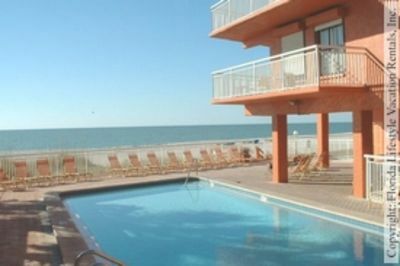 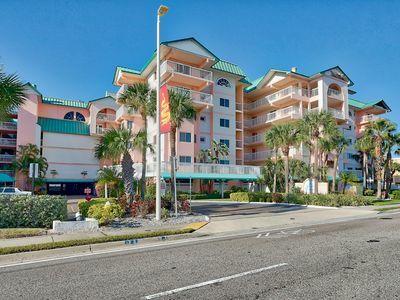 The Rose #503 - Beach front condo overlooking the Gulf of Mexico! 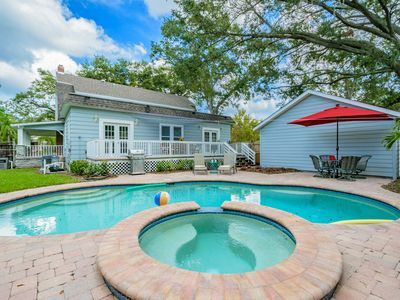 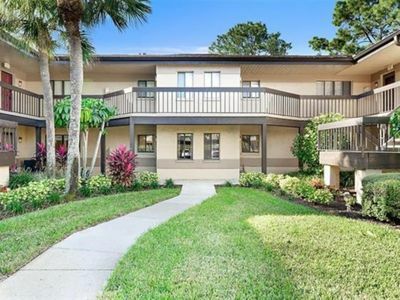 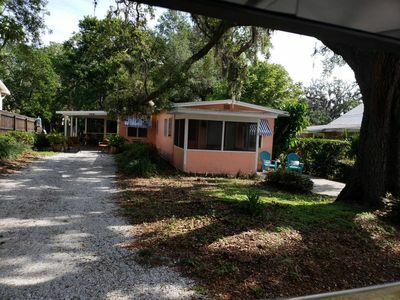 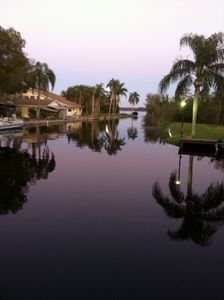 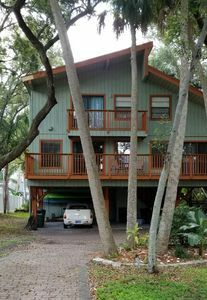 Exclusive ♥️Tarpon Springs Gulf 2/2 Condo W Private Parking/Pool/Sauna/ Elev.